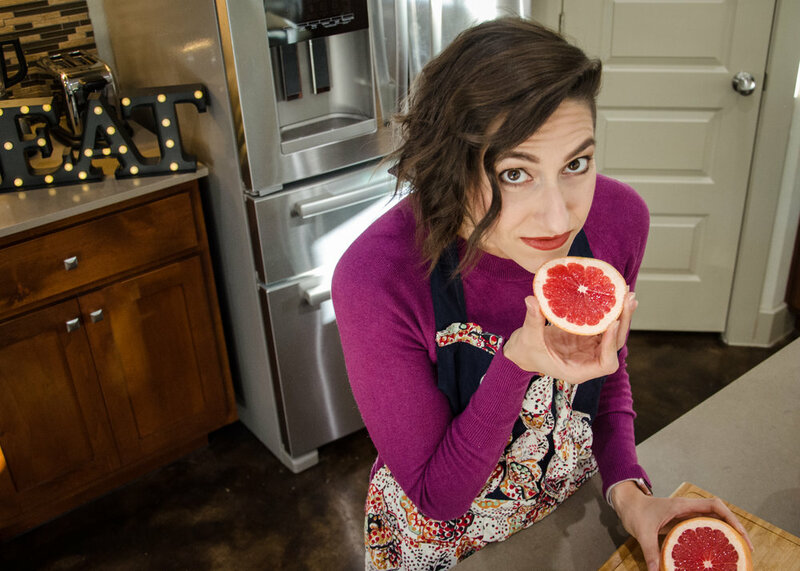 Gina Mateer is a registered dietitian, licensed dietitian in the state of Texas, and is recognized as a certified eating disorder registered dietitian. Gina studied nutritional sciences at the University of Texas and graduated from their Coordinated Program in Dietetics. After completing the required internship hours and passing the registered dietitian exam in 2010, she began working at an intensive outpatient program treating eating disorders and providing individual nutrition therapy. 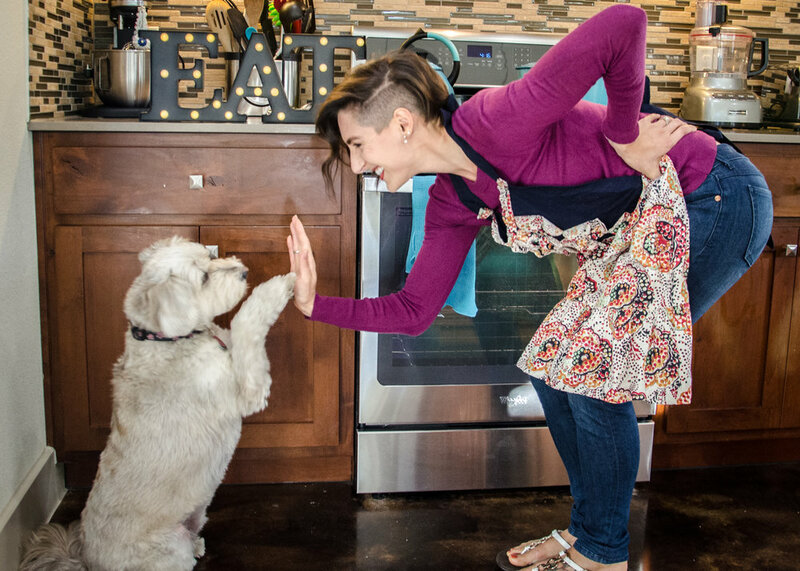 She since had the honor to work at the renowned Eating Recovery Center of Austin at the partial hospitalization and intensive outpatient levels of care. 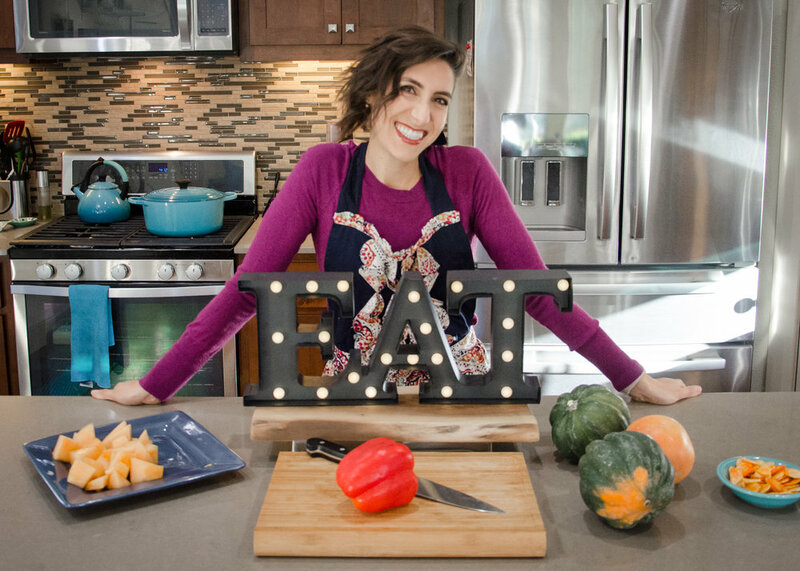 Bringing this experience & passion for helping others into private practice, Gina specializes in working with those who want to heal their relationship with food. Approach: Gina believes in Health at Every Size, uses a non-diet approach and incorporates intuitive eating into her nutrition therapy. In addition to nutrition training, Gina has been trained in Dialectical Behavior Therapy and trauma informed care which allows her to work with clients experiencing co-occurring conditions in an educated and compassionate way. Gina also loves yoga and has recently completed her RYT 200 and plans to bring this work into her practice. I am a registered dietitian who specializes in the treatment of eating disorders and disordered eating. I provide one on one and family nutrition therapy for adolescents and adults struggling with a negative relationship with food. I will work as part of your team to support your recovery and a healthy relationship with food.